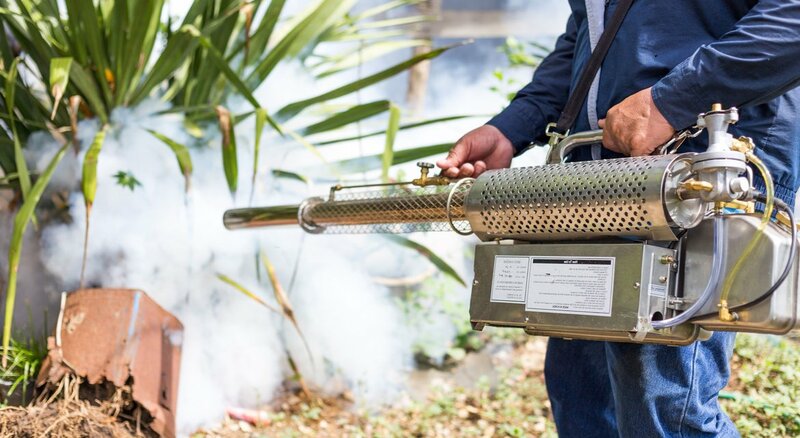 Since 2009, we are the leading pest control company on the French Riviera. 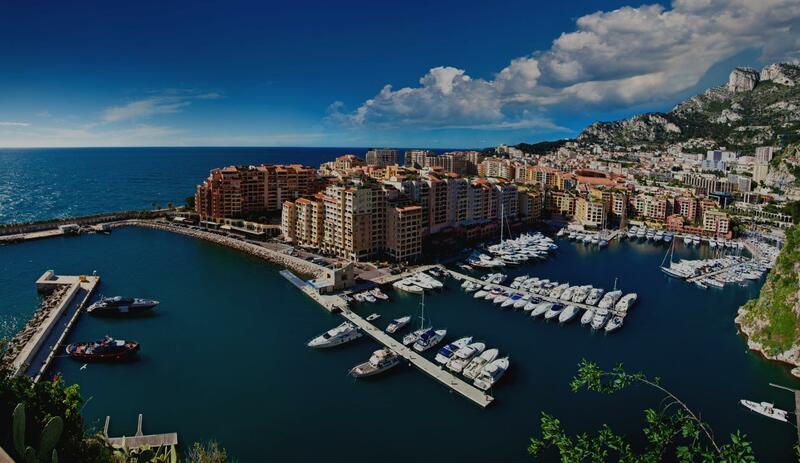 Our experienced technicians provide pest management to a demanding clientele, from Saint Tropez to Monaco. 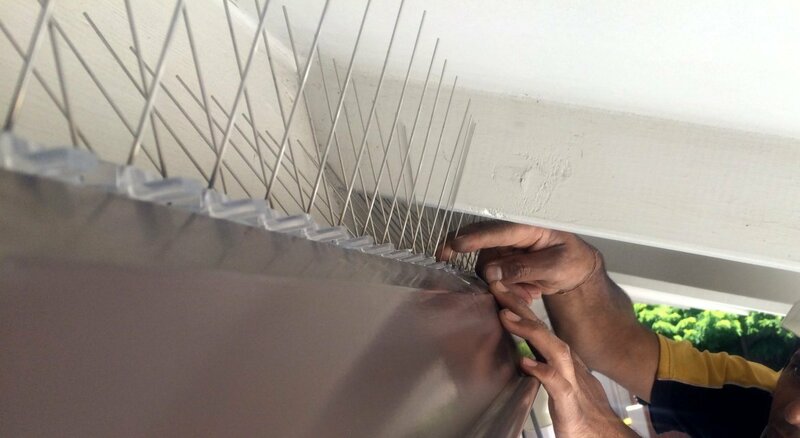 We implement maintenance treatments in prestigious villas and luxury apartments. Wood-boring insects gnaw wood and proliferate, weakening it and degrading its appearance. 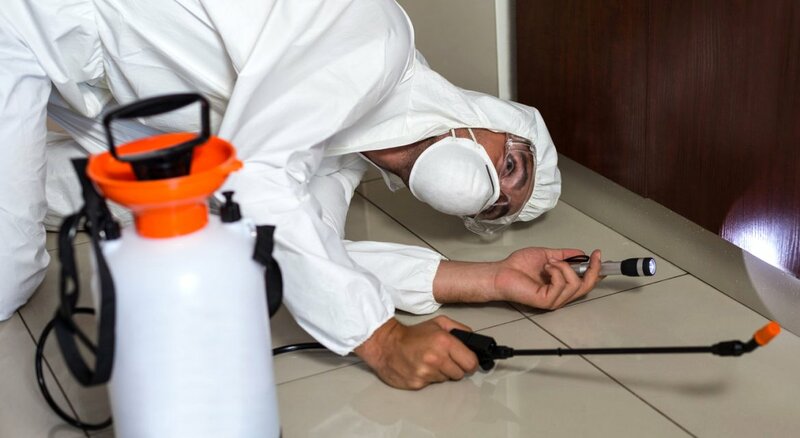 As soon as it is spotted in your ceiling, furniture, flooring or wooden stairs, you should ask us to dislodge them quickly. The tiles that have become green because of the foam may be weakened, porous and may let water pass through. 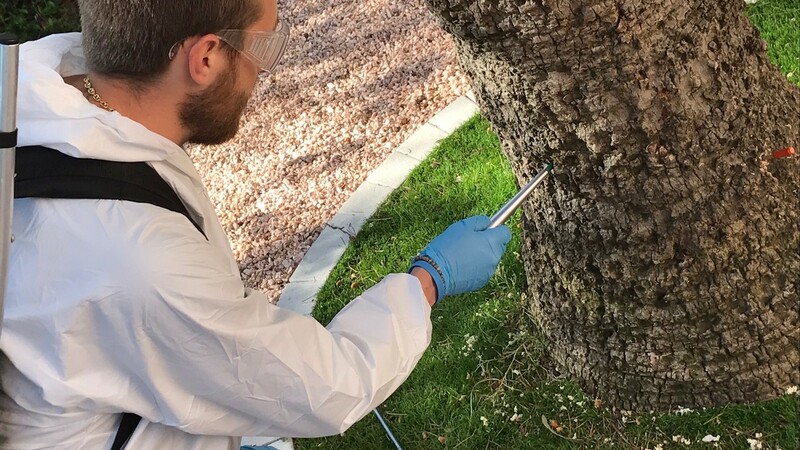 We apply a triple process product that combines water repellent, algicidal, and fungicide actions.